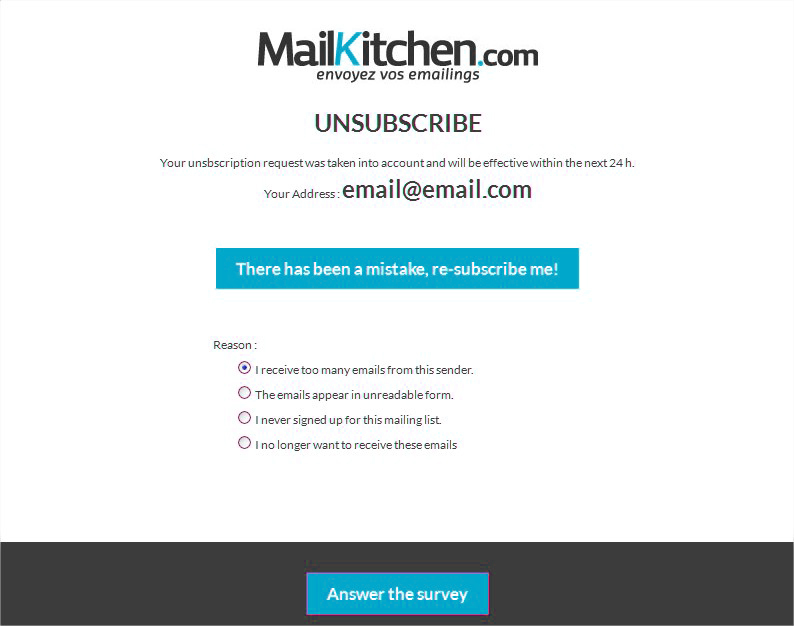 With MailKitchen, managing your unsubscribed recipients is completely automated. 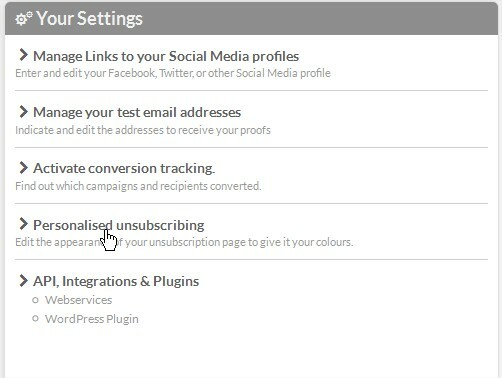 Starting from the unsubscribe link inserted in the footer of your Newsletters, to the exclusion of unsubscribed recipients from your email campaigns - everything is done automatically. However, you have the possibility to customize and adapt the unsubscribe page in order to match it with the design of your website, your brand, your company or your NGO. Logo and option : you can insert your Logo by inserting the URL link of your image online. When you save the changes, they will be immediately applied to your unsubscribe page. We therefore advise you to finish modifying the page before saving it. 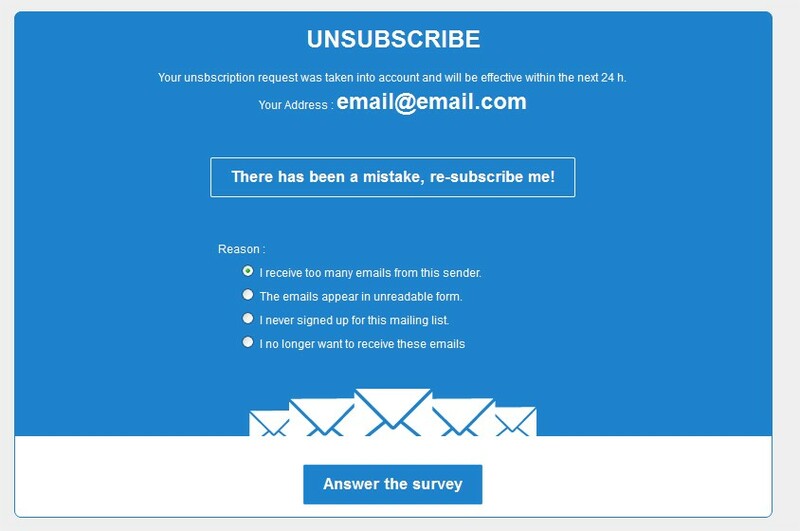 Changing the texts of the unsubscribe page is not possible on our email marketing platform. 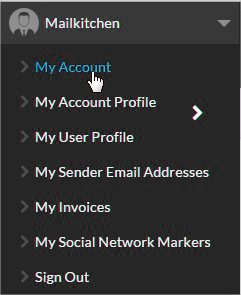 To prevent any kind of abuse and guarantee clear and transparent information to final recipients, the text displayed on this page, as well as text of the links in the footer of your campaigns are generated automatically on all accounts and cannot be modified.